News — Metric Civil Contractors Ltd. Metric Awarded Large COR Designation During Re-Certification Audit. Metric Civil received an Honorable Mention Award in the Construction Category at the BC NAOSHWeek Awards Luncheon today for our submission to the 2015 North American Occupational Safety and Health Week event. 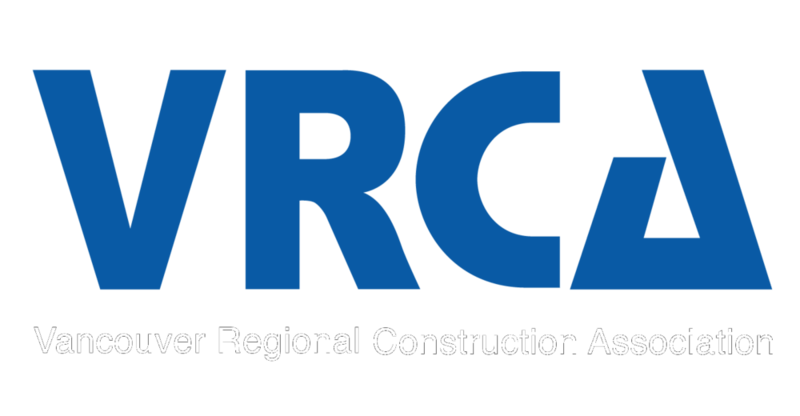 Metric Civil Contractors Ltd. has been awarded the Small Employer Certificate of Recognition (SECOR) from WorkSafeBC and the BC Construction Safety Alliance. COR designation is awarded for having developed, implemented and successfully audited a health and safety management system that meets the approved industry standards, and for demonstrating a continuous commitment to raising the standard of worker health and safety in the Province of British Columbia. copyright 2019 Metric Civil Contractors Ltd.